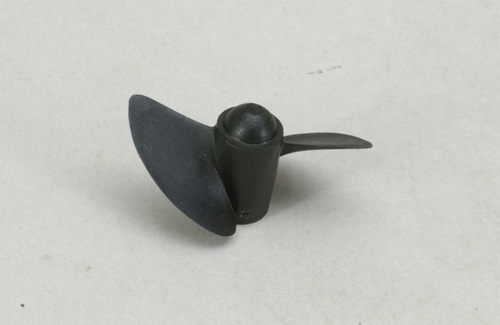 This Water Screw is moulded in glass-filled nylon for improved strength and stiffness. Again, ideal for high speed electric and performance I/C drives and fast planing hulls. Includes a moulded-in tapped brass insert.